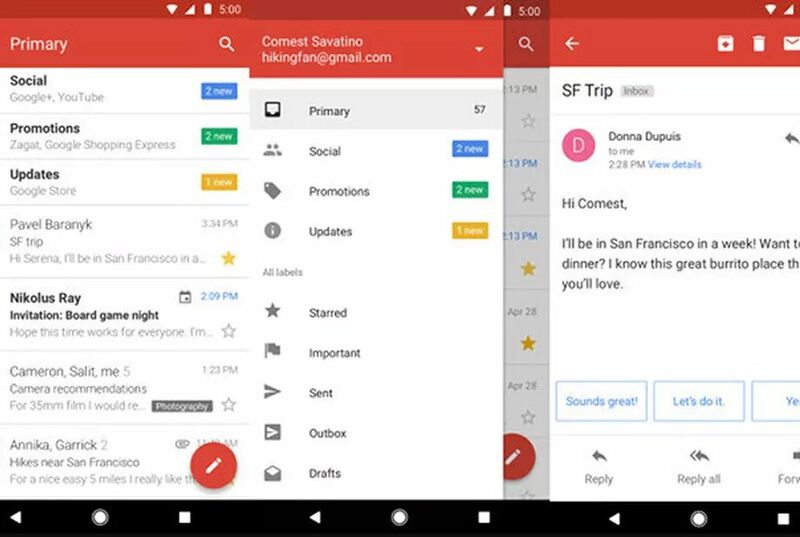 Developed for inexpensive, low-end Android smartphones with much-limited storage, Google has developed and launched Gmail Go. The new addition to Google’s lighter and equally-efficient “Go” apps, this app delivers nearly the same features—notifications, separate accounts— as the standard Gmail app but with much less storage occupied by the app. Another notable difference in Gmail Go is images are to be loaded manually to save up on storage space. And as noted by moneycontrol, Gmail Go is a measly 9.51 MB download and occupies about 25 MB of your device’s ROM. As appealing as the launch sounds, several sources have noted the limited availability of the app. This is probably the reason why Google did not publicly announce its launch. TechRepublic states that the app was made for smartphones with a RAM of 512 MB to 1 GB. This would also be suitable for business travelers on the go who only need the essentials when checking their emails, similar to the goals of Google’s Go line which includes Chrome Go, Youtube Go, Maps Go and Files Go.